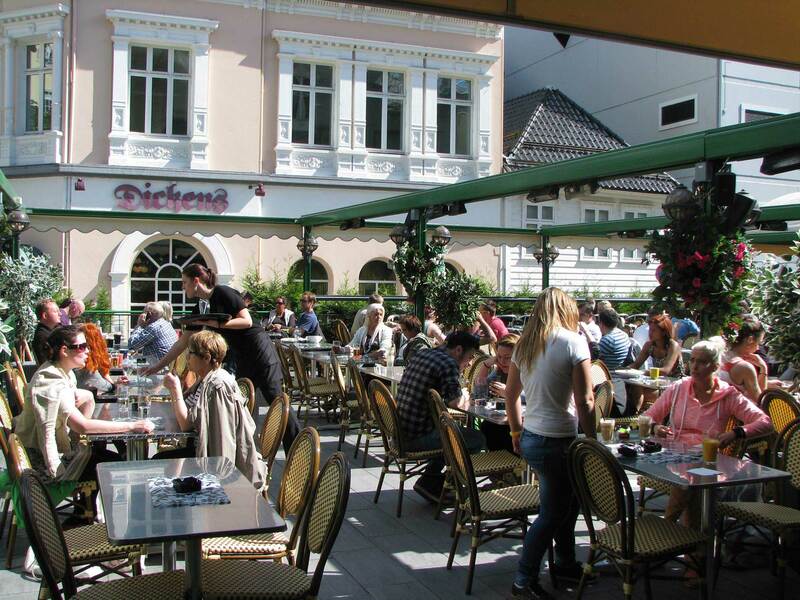 LogeHaven - an outdoor restaurant in the heart of Bergen. 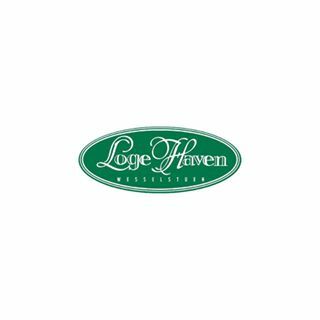 Kick back and relax outside in LogeHaven all year. 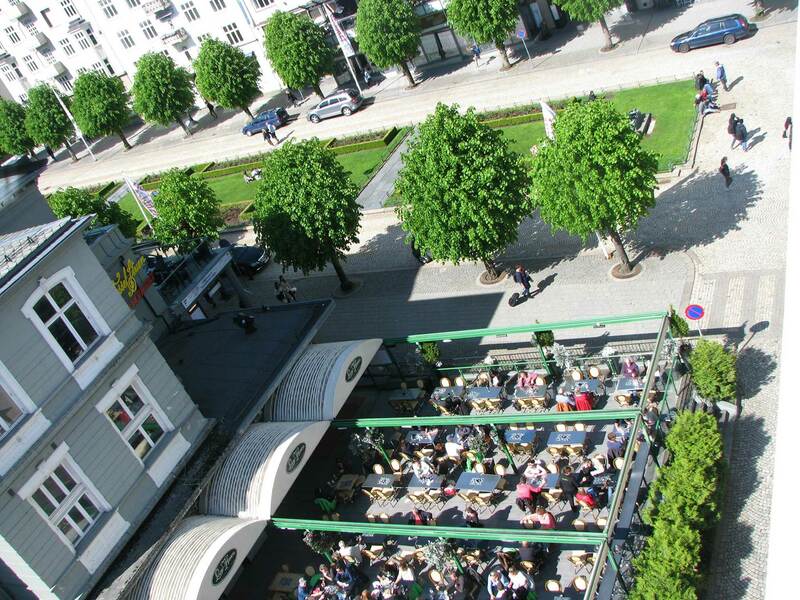 Enjoy a cup of coffe, a drink or a light meal in the sun or under our retractable roof on rainy days. Smoking is permitted.